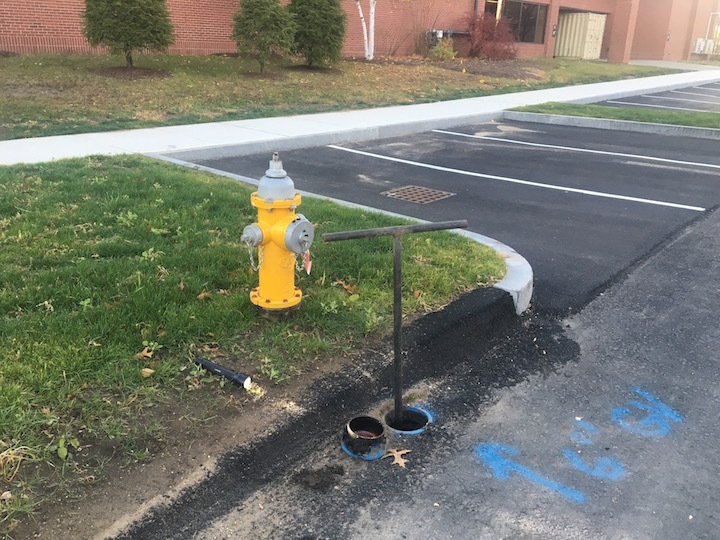 This project involved removal and disposal of existing utilities. 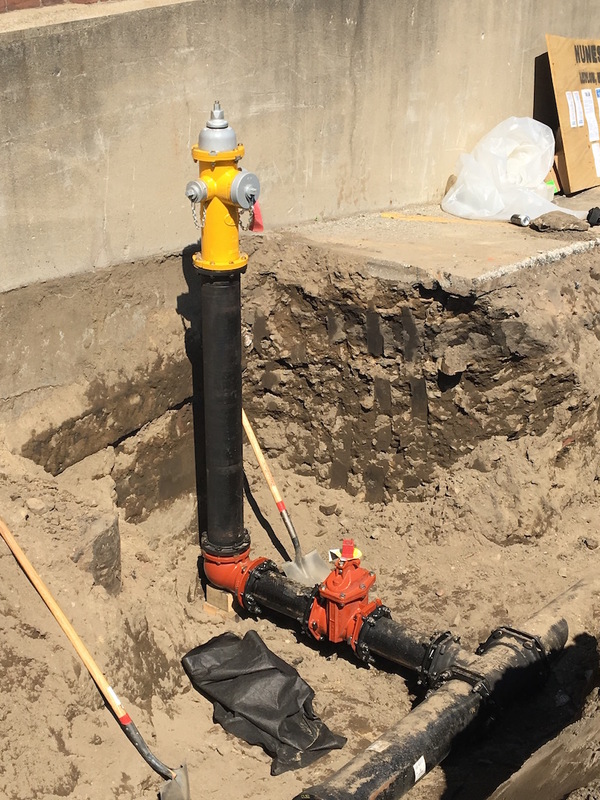 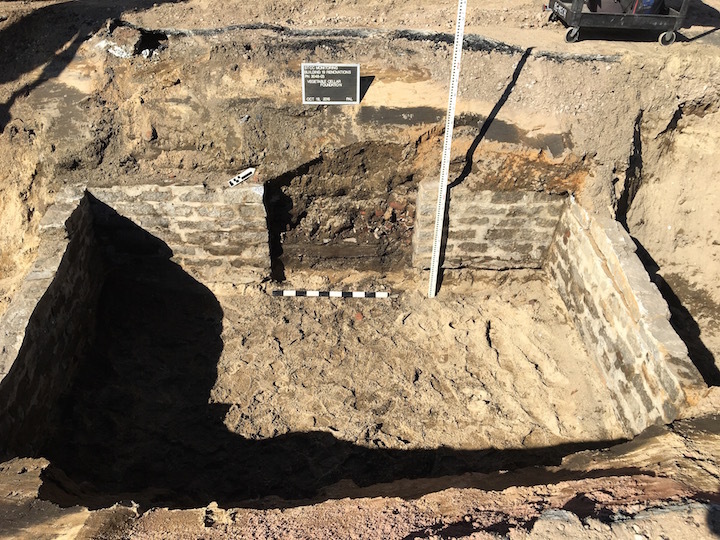 Work included trench excavation and backfill for chilled water supply and return, and condensate HVAC Utilities; reinforcement of concrete Gas Meter Pad; installation of new Fire Protection and domestic water main system; and electrical structures. 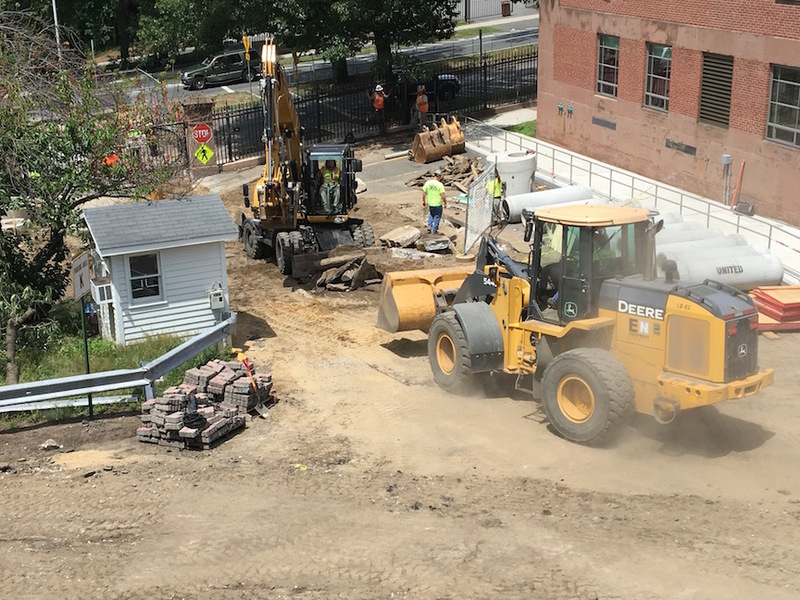 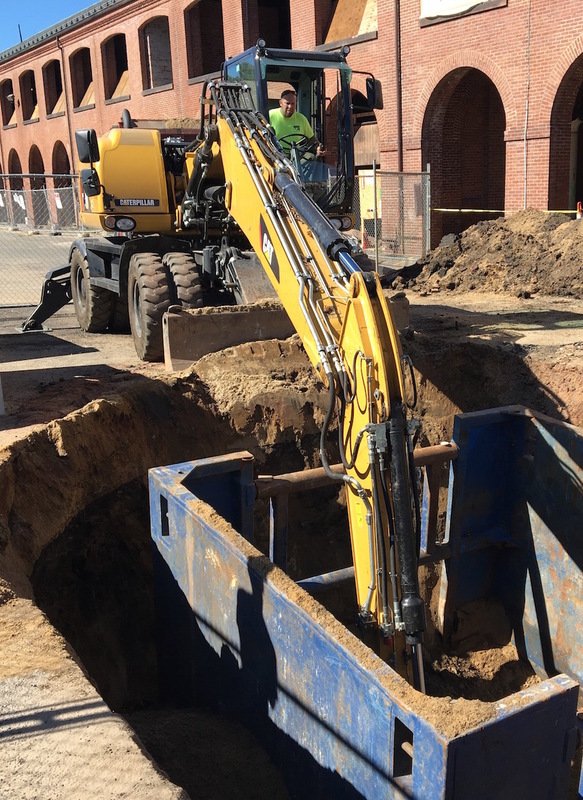 Provided excavation and backfill for the removal of the 10” Chilled Water supply and returned line from building 19 to 2. 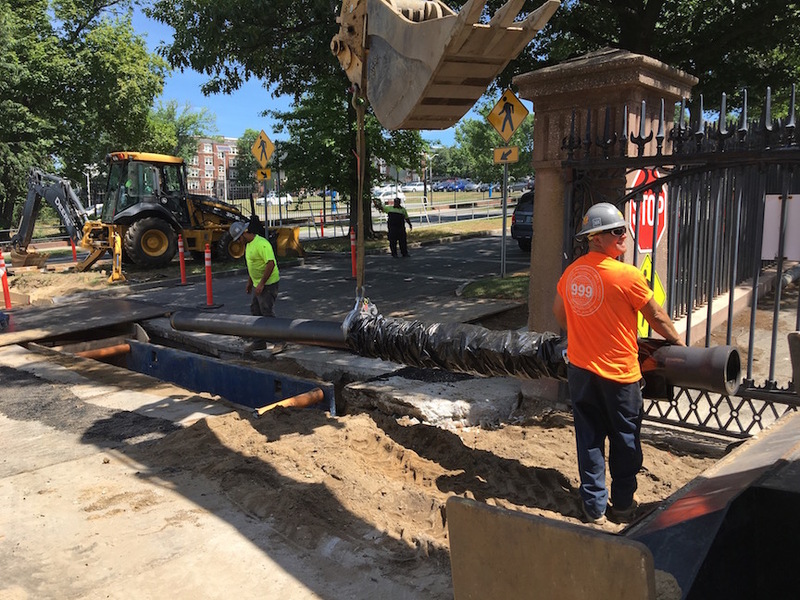 All temporary water utility systems were provided in order to successfully complete the new utility work with minimal disruption. 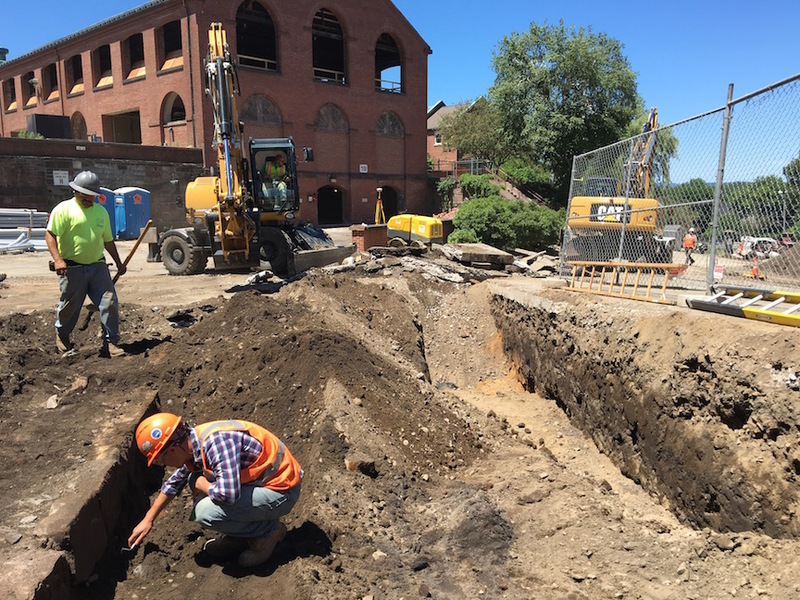 Worked with Archeologist on site throughout excavation.